Today I am spending a lot of time organizing my studio space. 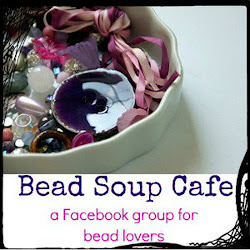 It was my great fortune to acquire a lot of beading findings as we were cleaning the back room of Knits & Pearls. 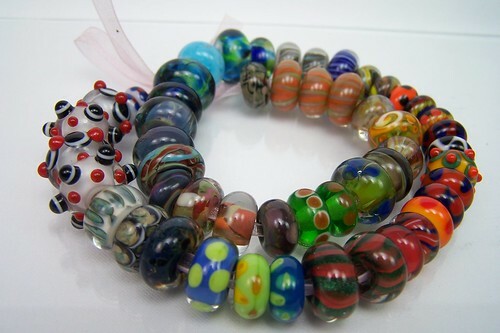 In the midst of organizing I came across some old large-holed beads that I made a few years ago. 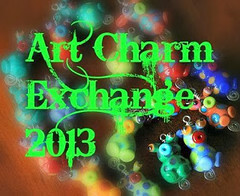 They were beads I had decided not to sell because of size, color, or design. So, as I came across them again I realized that there were some people out there that might appreciate them: the children in the Beads of Courage program. The Program is a resilience-based intervention designed to support and strengthen children and families coping with serious illness. Through the program children tell their story using colorful beads as meaningful symbols of courage that commemorate milestones they have achieved along their unique treatment path. 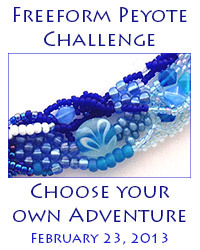 Even if you're not a beadmaker, if you have children and are thankful for their health, this may be a program worth considering for your charitable donations.